Going home isn't always a good idea. Jenniffer has returned home to Guernsey and is living with her mother and working as a journalist whilst trying to escape her past. One night Jennifer takes her mother to the bonfire and firework display. This is the night the body was found on the beach. I received a sample of this from NetGalley and I was really enjoying it, just as it was about to get really interesting the sample ended so needless to say I am going straight to preorder the book. 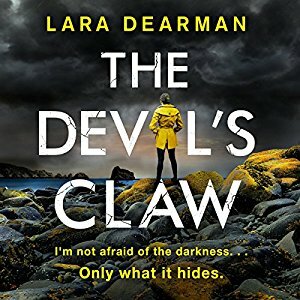 I've never read anything by Dearman before but if this sample is anything to go by I have high hopes. It is hard to rate a sample but given that this sample has got me hooked and heading straight to the Kindle store to preorder the book I am giving it four out of five stars.